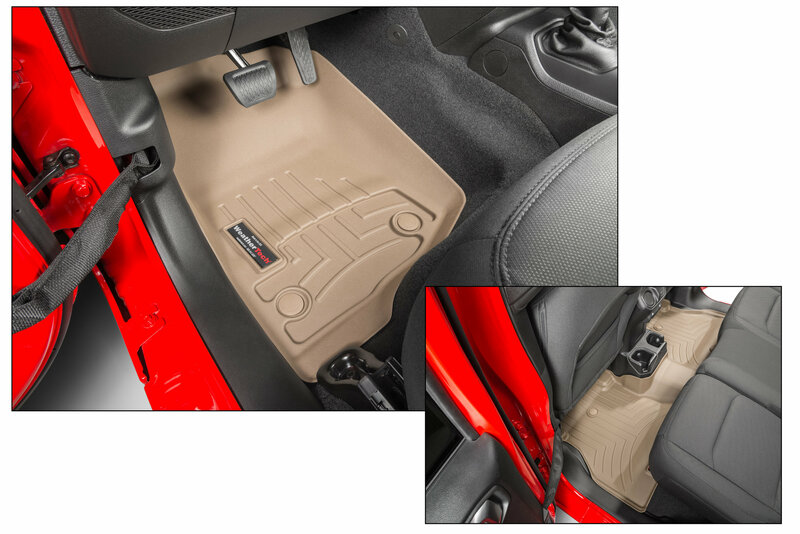 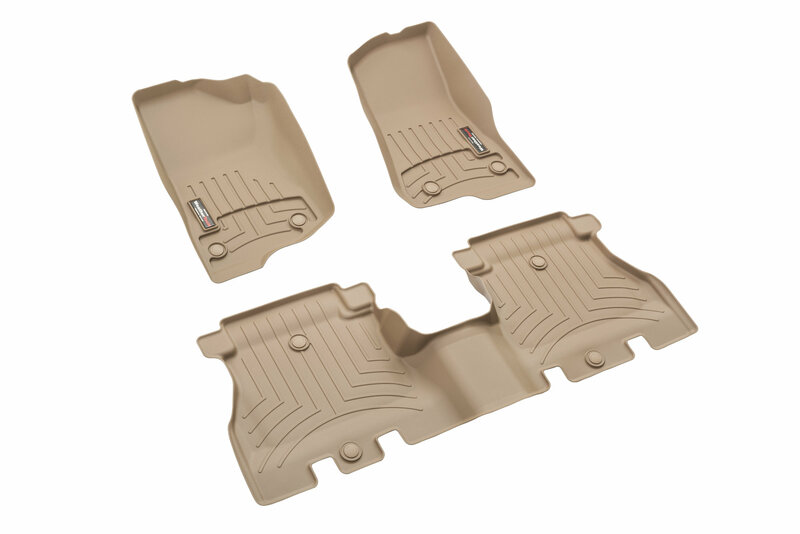 Easy to Use: WeatherTech FloorLiners can be conveniently removed for cleaning, and capture all spills and debris. 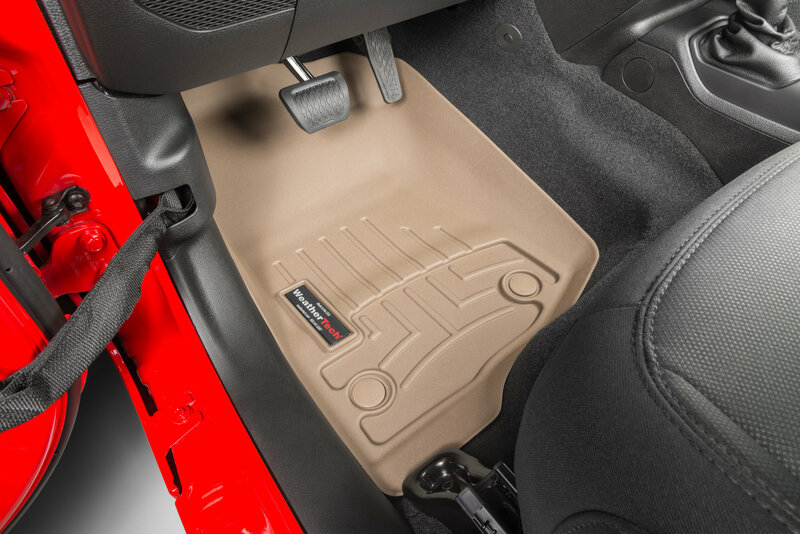 Installation takes seconds, and does not require additional carpet hooks or hardware. 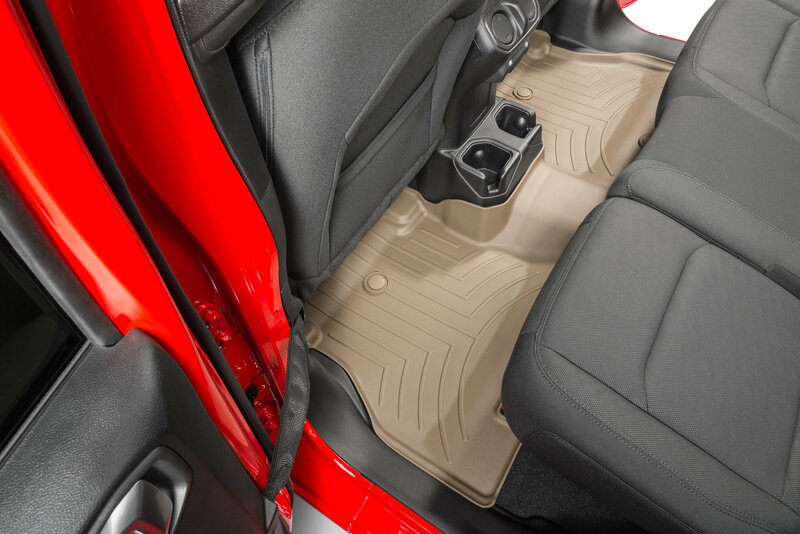 Heavy Duty: The DigitalFit Front FloorLiners feature molded grooves that channel fluids away from your shoes and clothes while providing additional grip. 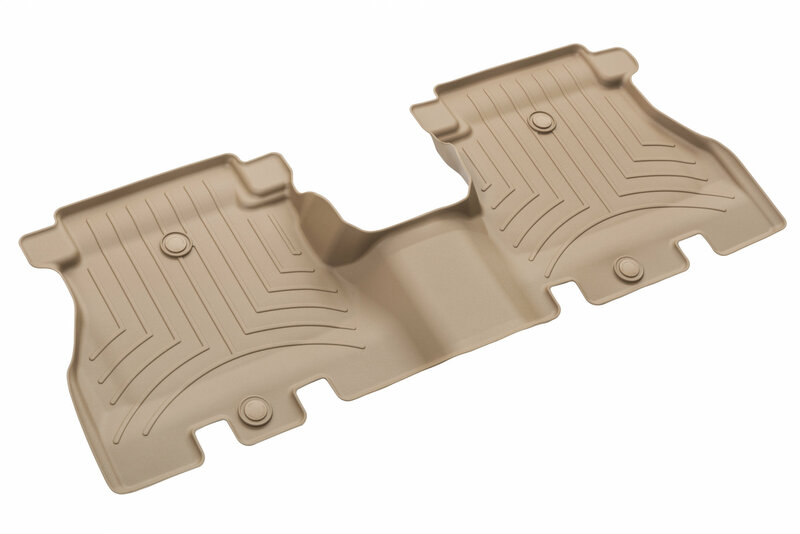 The patent pending High-Density Tri-Extruded (HDTE) material provides a rigid structure for long lasting performance.